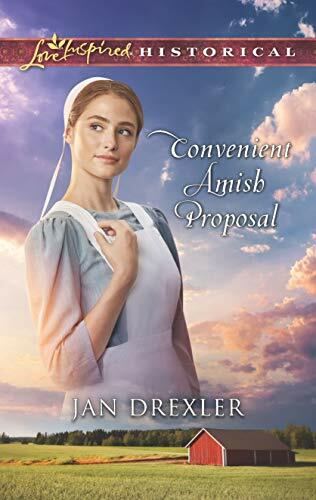 Congratulations to author Jan Drexler and Love Inspired Books on the new release, Convenient Amish Proposal. Andrew thought Bethany had married another. Now, determined to keep Mari despite his mother-in-law’s interference, he offers Bethany marriage in name only. But she’s quickly becoming more than a housekeeper and a mamm. Can he leave the past behind to claim a family of the heart? Make 2019 your best year yet! 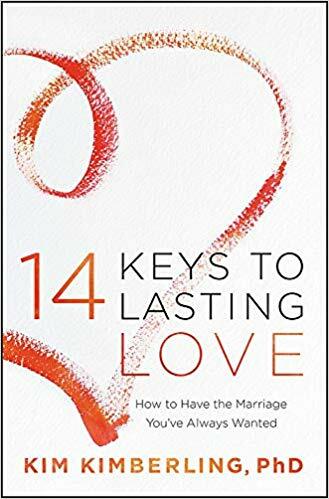 Congratulations to Kim Kimberling, Ph D, and Faithwords on the release of 14 Keys to Lasting Love: How to Have the Marriage You’ve Always Wanted. 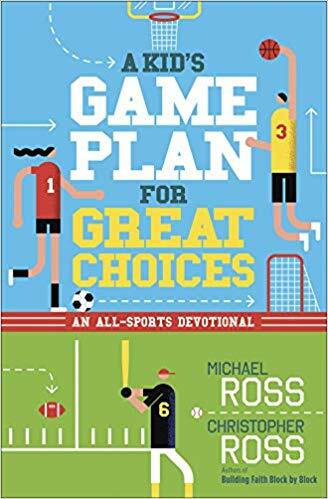 From the authors of Building Faith Block by Block comes the new release from Michael Ross, Christopher Ross and Harvest House Publishers, A Kid’s Game Plan for Great Choices: An All-Sports Devotional. From the father-and-son team of Michael and Christopher Ross comes this unique devotional combining your kid’s love of sports with faith and life lessons to encourage growth. Your child will be inspired by tons of pro tips from sports superstars, including Tim Tebow, Stephen Curry, Allyson Felix, and many more. These forty devotions feature stories from 15-year-old Christopher’s world, plus kid-relevant teachings that bring Bible verses to life. A Kid’s Game Plan for Great Choices will help your child see the connection between the things they love and the One who loves them. 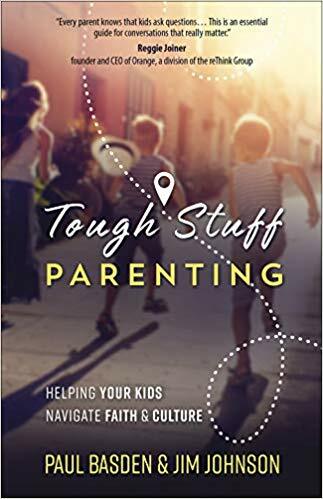 Congratulations to Paul Basden, Jim Johnson and Harvest House Publishers on the release of Tough Stuff Parenting: Helping Your Kids Navigate Faith and Culture. Come experience for yourself…Life is Good with a God who is Great! 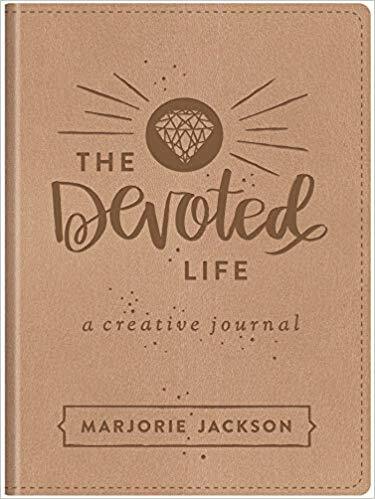 Shine throughout 2019 with this new devotional from Marjorie Jackson and Shiloh Run Press, The Devoted Life: A Creative Devotional Journal. This topically guided creative journal for teen girls offers inspiration and encouragement for those who desire to live their lives fully devoted to Christ. Amidst the loud, confusing voices of the world, trying to tell them which way is the right way to go, girls need to stop, rest, refuel, and reflect in the presence of their truest Friend and most loyal heavenly Father. Whether it’s through creativity, meditating on scripture, prayer, or writing, readers will join young author and artist, Marjorie Jackson, for a time of life-giving fun, faith-strengthening encouragement, and God-glorifying growth. As girls connect with their first love, Jesus, they will begin to understand that life is truly good with a God who is absolutely great! 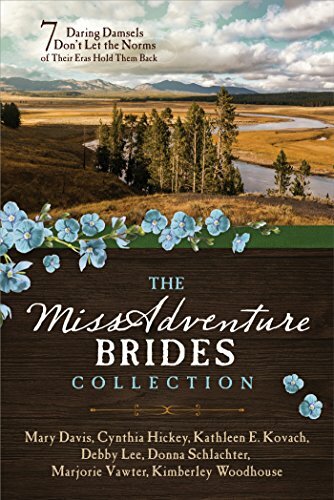 Congratulations to Mary Davis for the release of her novella, Zola’s Cross-Country Adventure, as part of the newly released, The MissAdventure Brides Collection: 7 Daring Damsels Don’t Let the Norms of their Eras Hold Them Back from Barbour Books. Zoyla Calkin sets out on an adventure to be the first woman to drive an automobile across the country. Will the journalist tasked to report her persume failure sabotage her efforts? Or will he steal her heart? Find out in this collection of historical-fiction brides. Anita Agers-Brooks, Karen Jordan, and Kathryn Graves signed with Bold Vision Books LLC for The Woven to be released in 2020. Contemporary Christian Musician and 2017 Artist-of-the-Year, Lisa Daggs with Margot Starbuck signed with Salem Publishing for Lisa’s memoir to be released in 2020. Dr. Dragos Bratasanu and Keith Allison (from Paul Revere and the Raiders fame!) signed with WordServe in January. Welcome! Congratulations to Jack W. London! 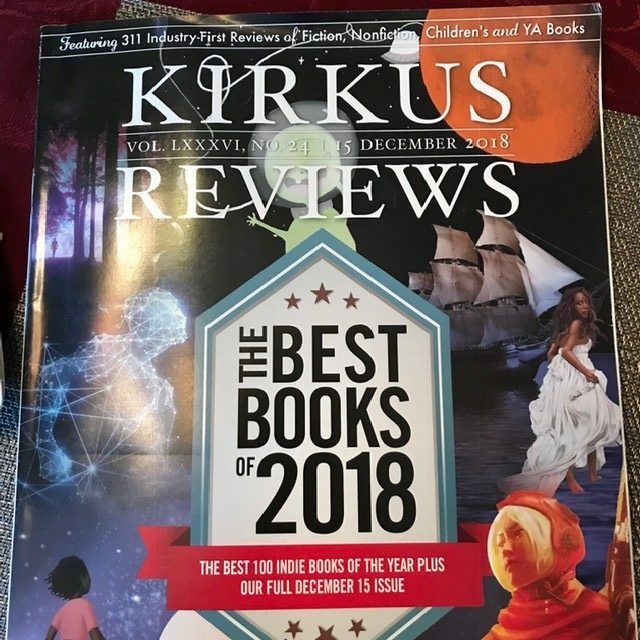 His book, Children of a Good War, was selected as one of the Kirkus Reviews Best Books of 2018! 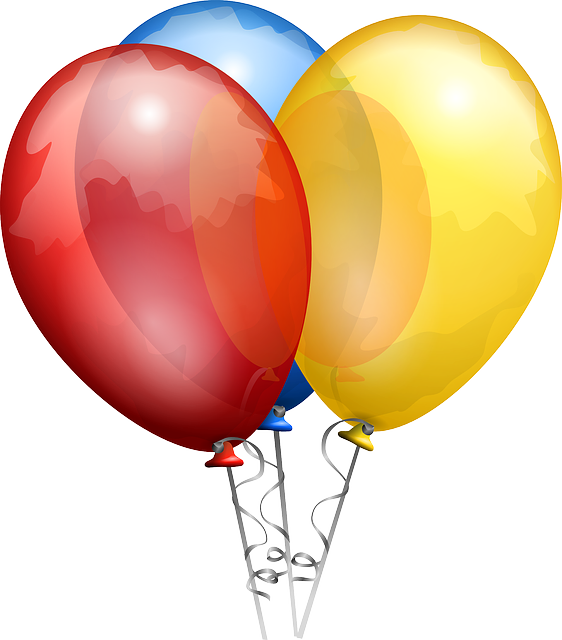 This entry was posted in WordServe News and tagged Dr. Kim Kimberling, jack london, Jan Drexler, jim johnson, marjorie jackson, Michael Ross, paul basden by ruthannetaylor615. Bookmark the permalink.